This is the taco casserole I grew up on, the one my Mom always made. It has a crust made of Taco Flavored Doritos and it’s full of seasoned ground beef and lots of cheese! 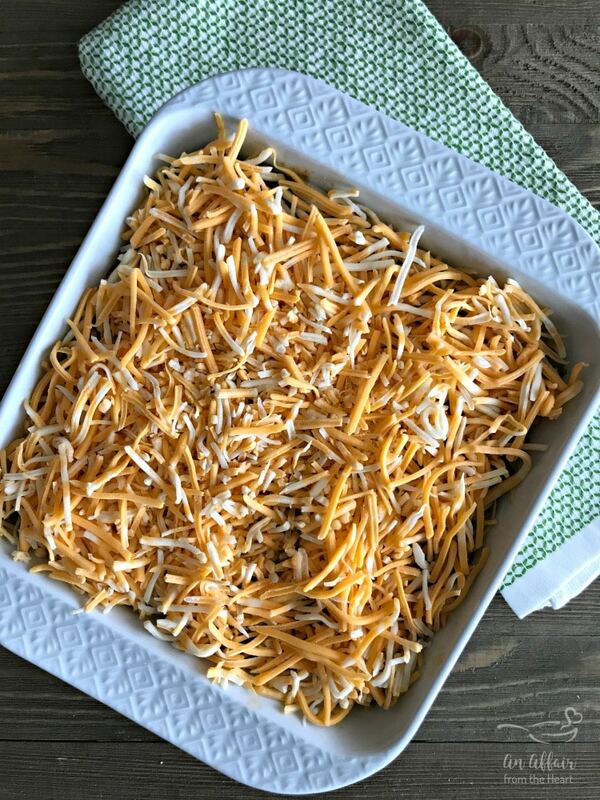 This Taco Casserole is one that I remember growing up that my Mom would make from time to time. Of course, as a kid, you put the word “taco” in dinner, then make it with Doritos — you have a winner. I know I made it early in my marriage, but for some reason I had kind of forgotten about it until one day I saw a bag of Taco Doritos in the store and it came back into my mind! I love that even when the other bags of Doritos seem to change, the Taco Flavored ones always keep that same look I remember as a kid. I have never done much research as to which flavor of the Dorito came out first, but from my recollection, I think it was Taco? This is the flavor I remember eating when I was younger, then the Nacho Cheese ones came out, and those became our favorite. I even use them in another casserole my family loves called Chicken and Doritos Casserole! These days, there are all sorts of flavor, but these Taco ones are what this recipe calls for. The next problem came when I was looking for the recipe! Back in the day, I didn’t have tons of recipes. These days? 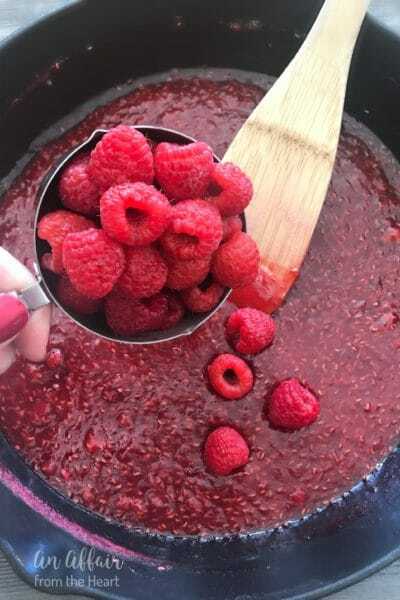 I have recipes and ideas for recipes everywhere! A long time ago, my Mom bought me a big recipe book with these plastic sleeves to slip all of my recipes in. Before that they had been toted around in a brown index card box. For the longest time they were super organized, then … I started blogging. If you didn’t already know, I didn’t really plan to become a food blogger? It sort of happened by accident. But, when it did, I wanted to share all of my favorites with you, so these book has slowly been dismantled. Now the recipes are here and there and everywhere. In to do piles, and folders of “Recipes Made -Need to Blog” or “Recipes Blogged” or “Recipes I Want to Make” — you get the idea. I could picture it though. 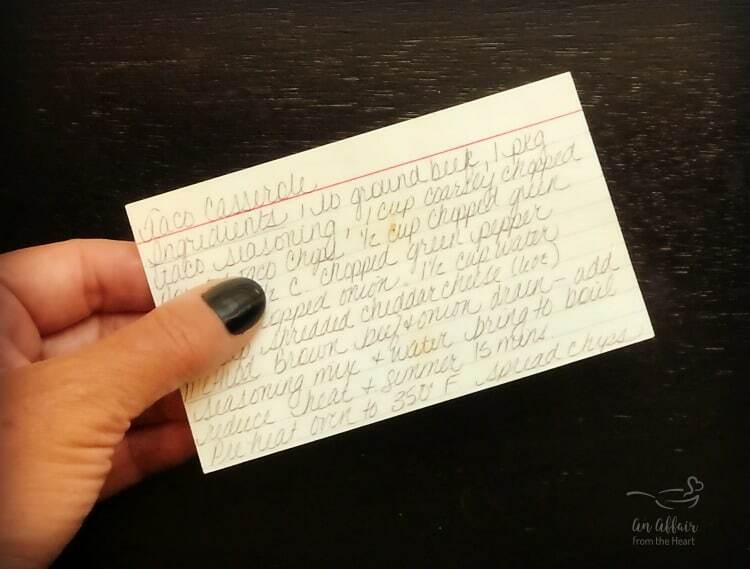 It was written on a plain white index card. I flipped through that book over and over again. Asked my Mom, she hadn’t made this in forever. Her and my Step Dad eat out quite a bit, and she finds cooking for two challenging. 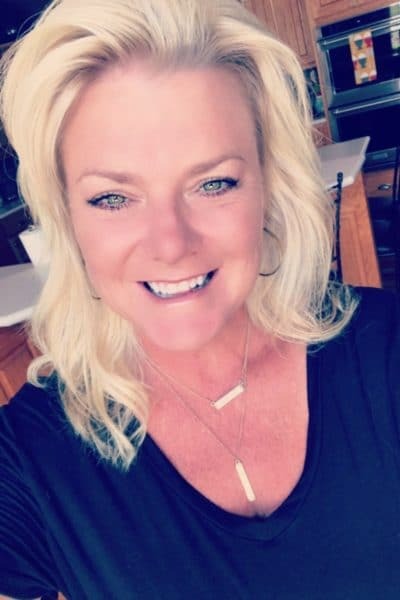 She had one recipe that she came across, but it just didn’t sound right? I decide to flip through the book once more and Ta-Da! There it was! It was time to crack open that bag of Taco Flavored Doritos and get to work! I changed up a couple of the ingredients, just a little bit. 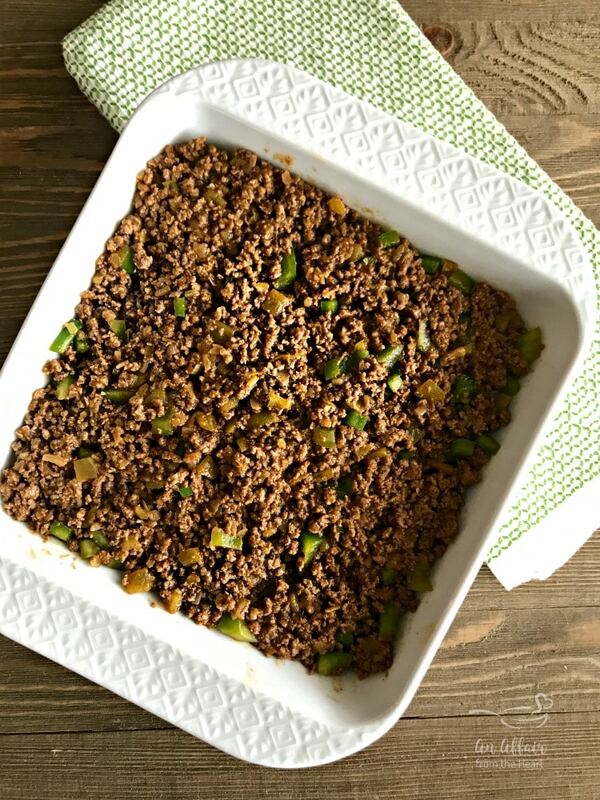 Brown your ground beef with your onion, when it’s almost done, add in a can of green chiles. Add in taco seasoning and water, and bring to a boil. Let it simmer for about 15 minutes. Stir green pepper into your taco meat. Spread crushed Doritos in the bottom of the baking dish for the crust. Spread meat mixture over the top. Sprinkle with Mexican cheese blend. Time to pop it in the oven! It only bakes for about 20 minutes. Let it rest for 5, before cutting into it. I topped ours with some sliced green onion, and we served it with a lettuce salad. 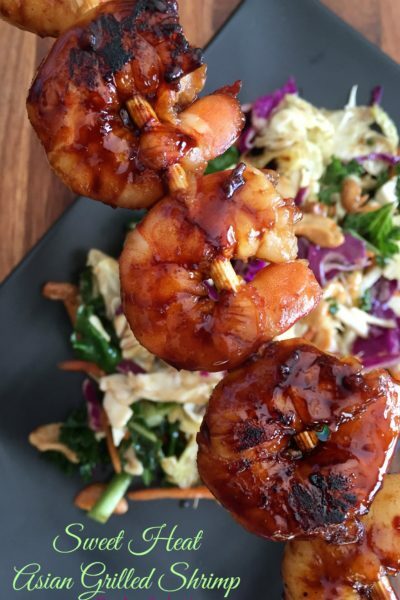 Perfect weeknight dinner. 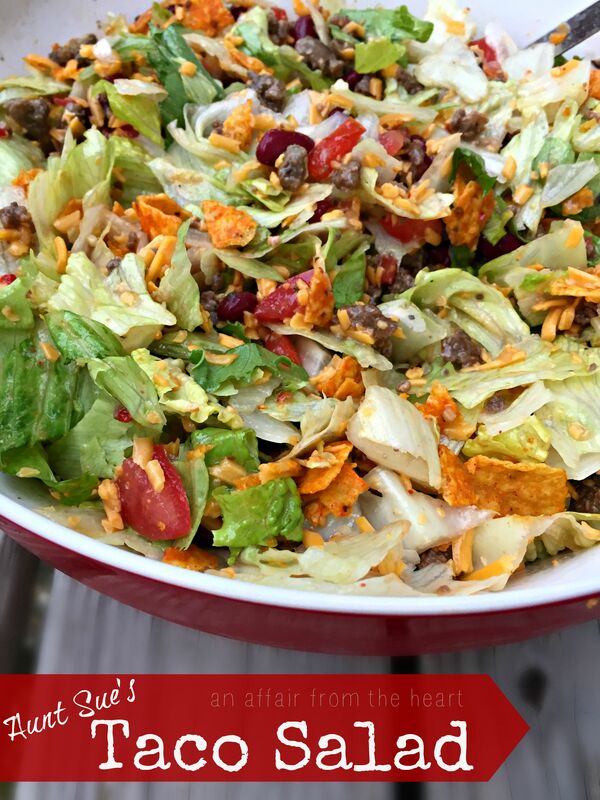 Speaking of salad AND Doritos … This Taco Salad right here is one of our favorite recipes! This taco salad is famous in our family. 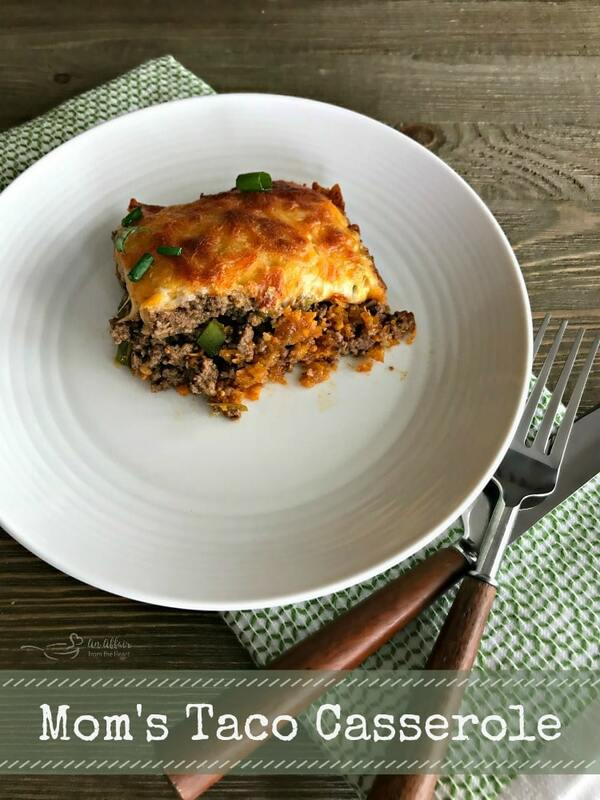 It’s easy to make and full of yummy veggies, beans, beef and cheese, crushed Doritos are mixed in and then it’s topped with a tangy Italian dressing. Love a good Mexican Casserole? 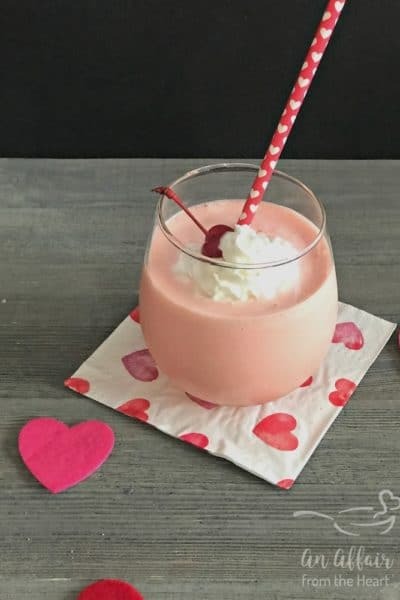 Here are a couple other’s to try from my friend, Brandi at Aunt Bee’s Recipes! 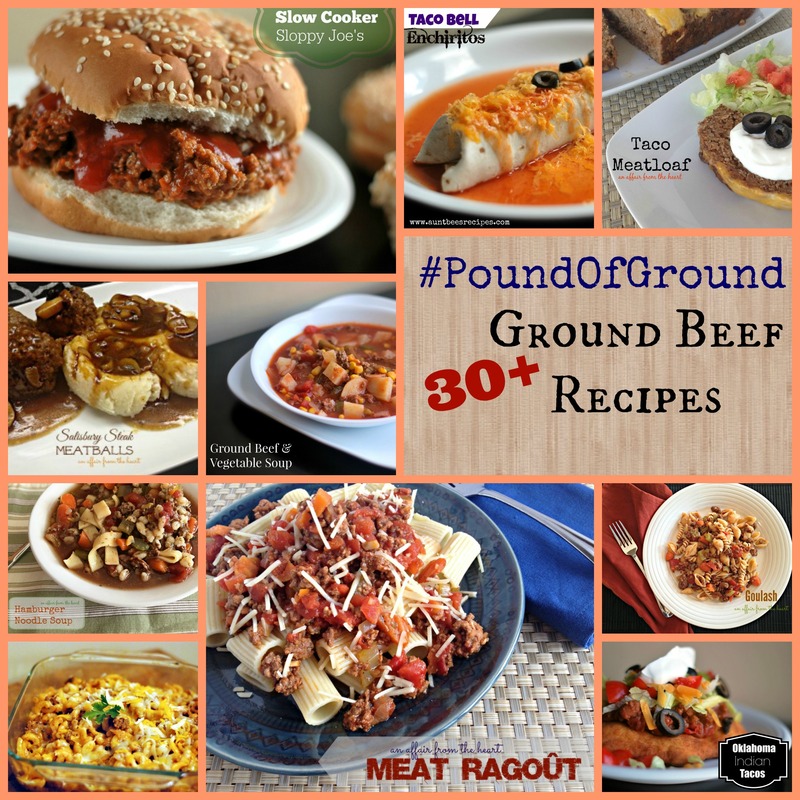 #POUNDOFGROUND – 30+ GROUND BEEF RECIPES You’re stuck in the never ending cycle of the “What’s for Dinner” rut — you have a pound or two of ground beef — let me help you with over two months’ worth of ideas for a pound of ground beef! How often do you have a pound of ground beef, and wonder “what can I do with this?” I have your problems solved!! If you make it, I’d love to know! Taco seasoned ground beef, peppers, green chiles and onion, Taco Doritos crust and lots of cheese. 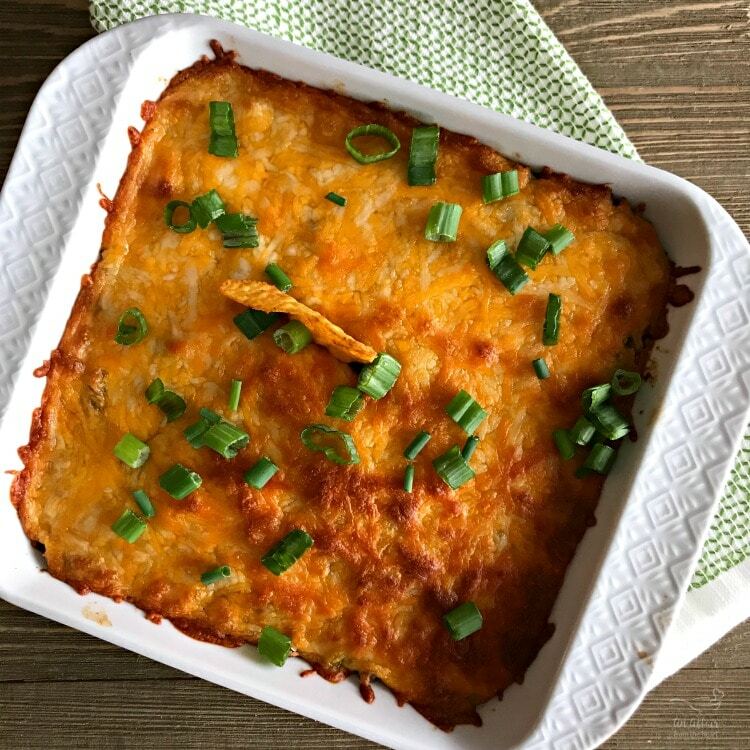 All baked in this yummy taco casserole! Preheat oven to 350 degrees. Spray a 9x9 baking pan with non-stick spray. Brown ground beef with onion, when it's almost done, add in the can of green chiles. Finish browning. Drain any excess grease. Add in taco seasoning and water, simmer. Stir in chopped bell pepper. Add crushed Doritos to the bottom of the dish, spread evenly. Top with meat mixture. Bake 20 minutes or until heated through and cheese is nice and bubbly. Let stand for 5 minutes before serving. Perfect comfort food! This is so delicious! Cheesy Taco deliciousness and yes you’re right! Anytime you put Taco into the menu you have a winner, just like this one – so great you shared Mom’s recipe, thank you!! This casserole sounds delicious! 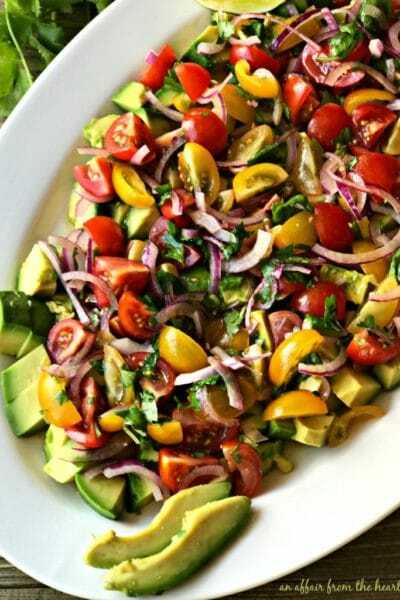 It would be a great dish to bring to a potluck, I’m sure it would disappear quickly! Where does the water and taco seasoning get added?? Valerie .. I guess I explained that in the post, but omitted that step in the recipe card!! Thanks! Fixing now! I once had taco salad with Doritos on top of a pizza so I bet this casserole is super delicious! This looks just fabulous! My mom makes something very similar and I love the flavors that combine here. Your pictures are wonderful, too. Love this!! Casseroles are perfect for this time of year. All of my favourite Mexican flavours in an easy casserole. YUM! You had me at taco! What a glorious dinner idea; I love any kind of casserole as they are easy to throw together. I need to make this! My teens would go crazy for this delicious looking dinner! It’s all things kids love rolled into one. My mom used to make a similar one and I can’t wait to try it out at my house! Combo of cheese and Beef. Delicious. 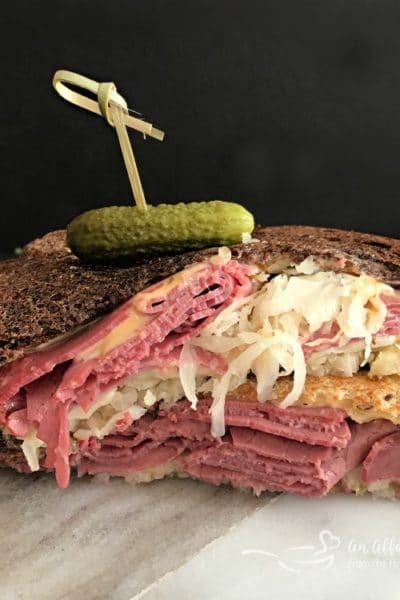 Love everything of this recipe. Need to make one for the family. They to relish it. 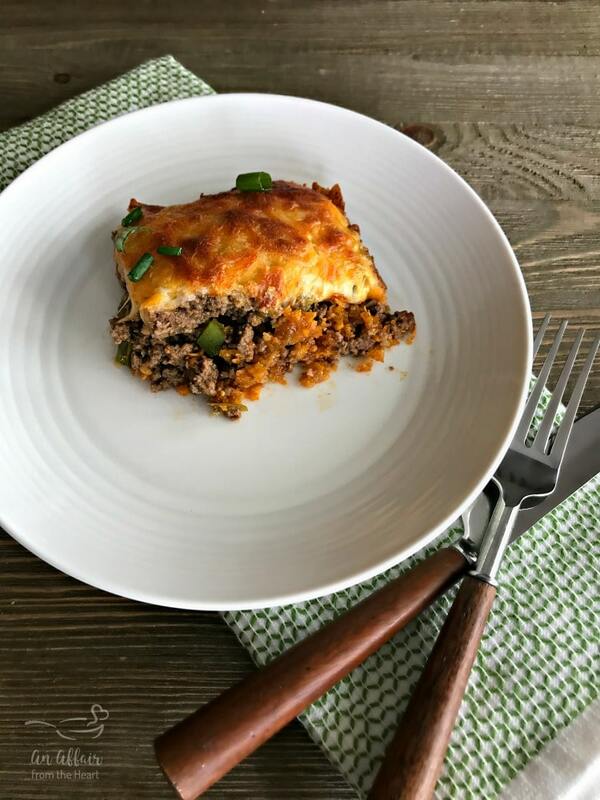 This taco casserole will be a big hit at our house! 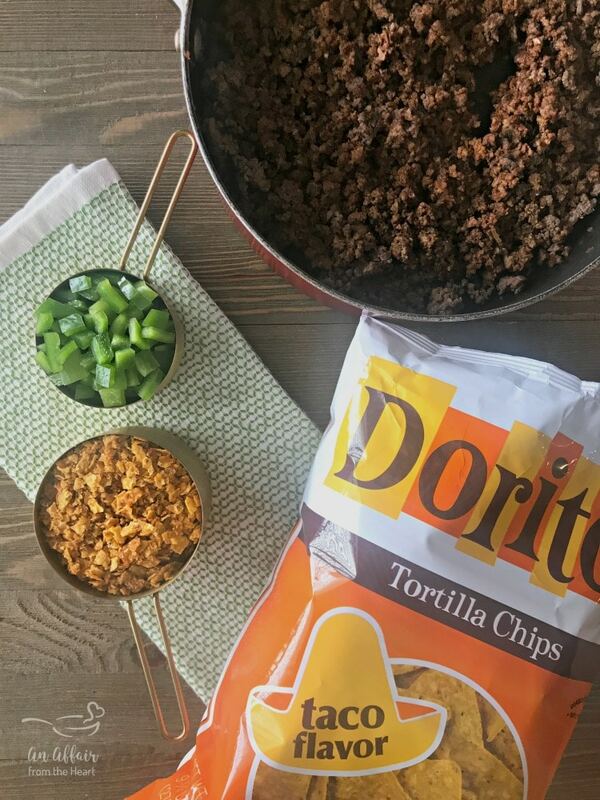 My kids love doritos so they will love this! 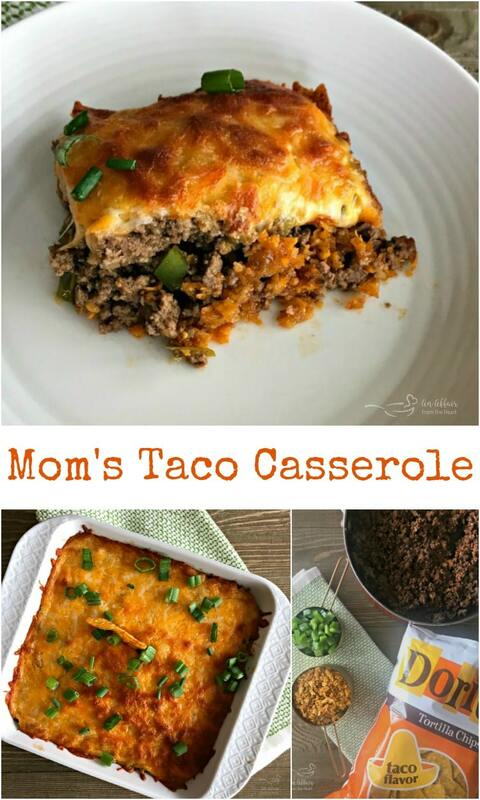 This Taco Casserole is such a genius idea! Definitely love that it’s easy to make! My family would so devour that all in one setting! Add a dollop of sour cream and they’d be singing their happy food song!